Heywood Hardy was born in Chichester in 1842 and was the son of the artist James Hardy Snr (1801-1879). He studied art in Paris and Antwerp but settled in London in 1870. 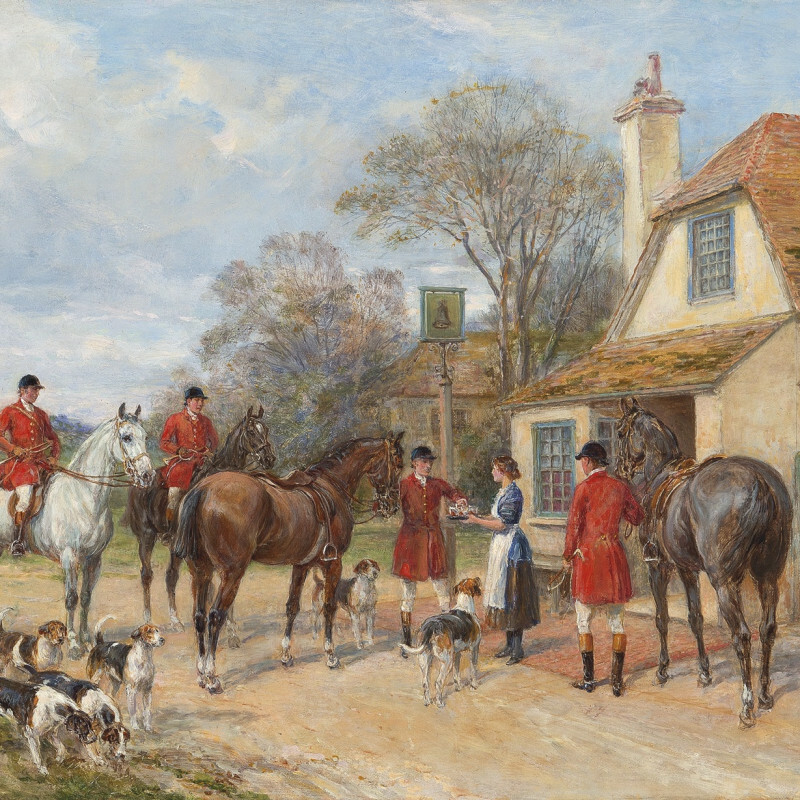 Hardy’s work was exhibited at the principle London galleries from 1861, mainly at the Royal Academy, Royal Watercolour Society, Suffolk Street and Grosvenor Gallery. He was elected R.E. (Royal Society of Painter-Etchers and Engravers) 1880. He returned to Sussex late in life.